Diatomaceous Earth: gently exfoliates. 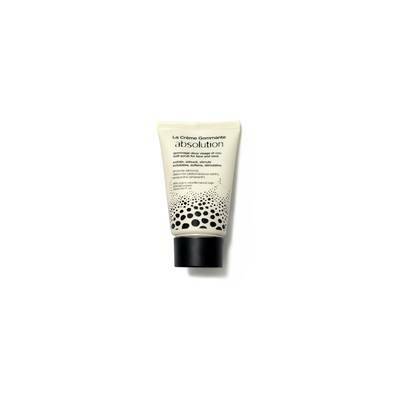 Boots elimination and skin-repair mechanisms; absorbs impurities and sebum, while remineralizing the skin. Almond Pulp: nourishes and softens the skin. Rich in proteins, vitamins and minerals, it delivers nourishment and softness. Amaranth Seed extract: soothes and smoothes. Rich in lipid components, including squalene and sterols with nourishing, softening, soothin properties, as well as vitamins with antioxidant action. In a single step, the skin is deeply cleansed. It feels velvety and looks radiant again. Ideal for skin that lacks radiance, blemish-prone skin, dull complexion or a loss of firmness.